The smartphones and tablets of this world lived a calm and uneventful life for many years, until one day the glorious Empire broke onto the screen with mighty castles, powerful armies, and an enchanting world of excitement! That was in February 2013, the historic moment when Empire: Four Kingdoms conquered appstores around the world. Since that momentous day, 400,000 alliances have been founded, 535 million battles have been fought, and a horse was even put in a living room! Empire: Four Kingdoms, an offshoot of the highly successful and award-winning browser game Goodgame Empire, gives players the chance to produce resources, band together with friends and fellow players in strong alliances, and prove their skills in epic battles. We’re happy to wave our banners in celebration of the two year anniversary of our first mobile game! 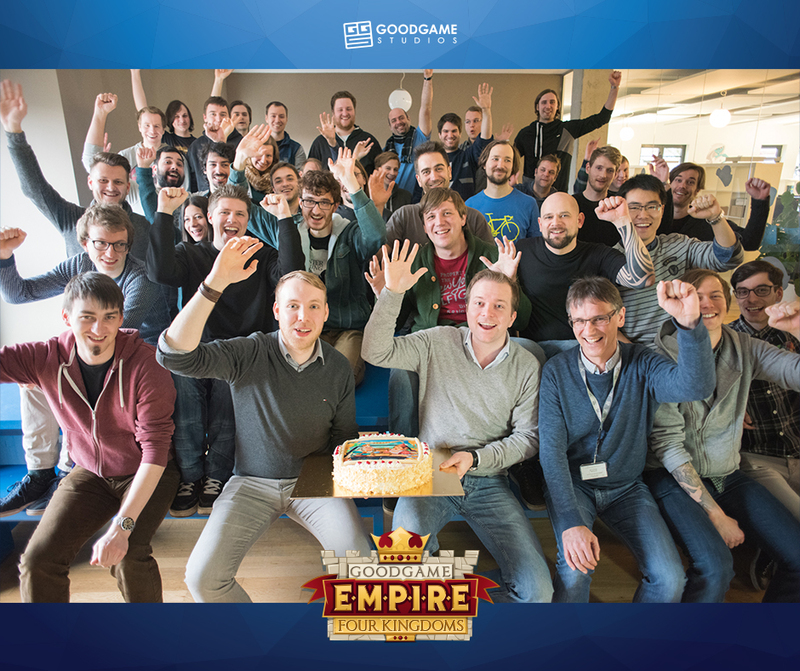 Empire: Four Kingdoms, a strategy MMO, is now the highest grossing app made by a German developer worldwide. The game is regularly included among the top 10 apps in multiple countries around the globe. The app, set in medieval Europe, has become a hit in the Far East as well. Immediately after its release, Empire: Four Kingdoms ranked 1st place in Japan’s download charts! 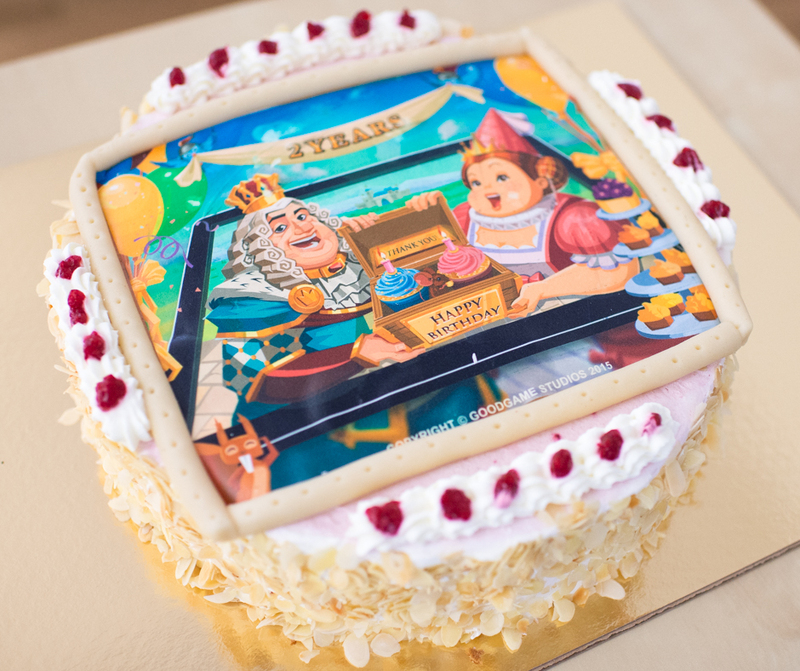 Last year the game was also awarded the title of “Best European Mobile Game” at the European Games Award. Over 40 million castle lords playing in 23 different languages have already claimed their thrones in Empire: Four Kingdom’s massive empire! And with 390,000 new players every week, the community just keeps growing! Have you joined our epic strategy world yet? Download the free app for iOS and Android and you can build your own empire, too!